Pastor Marvin L. Sapp could not have asked for a more perfect year. The “Thirsty” CD was certified GOLD, Sapp was the 2008 recipient of the BET Best Gospel Artist award, he received an unprecedented NINE stellar award nominations, and arguably the biggest feat of all, his chart topping hit, “Never Would Have Made It,” broke records as the LONGEST running #1 single ever in gospel. The single spent 26 weeks at #1 and has become one of the most popular songs EVER in gospel music history. With this much success in one year you would think Sapp’s reign in gospel music would be close to an end. Think again! Pastor Sapp along with Lighthouse Full Life Center church celebrated their 5th year anniversary in style! This year’s gala, held October 28, 2008, at Kingdom Square, on the campus of Lighthouse Full Life Center, was celebrated with an all-star line up that included some of gospel’s biggest and brightest stars. Pastor Marvin Winans, Sheryl Brady, and Bishop Noel Jones were all in Grand Rapids, Michigan, hometown to Pastor Sapp, and the city where Sapp Pastors. The 3-day event was nothing short of what the year of 2008 has been for Sapp. 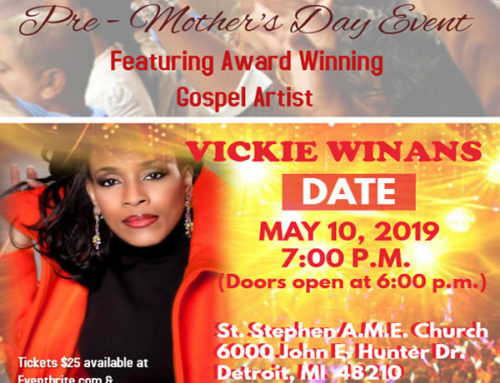 Concluding the festivities was the kick off to Sapp’s “Never Would Have Made It” tour; a full concert featuring Michael Essex and Vision, The Doctor of Comedy, Hen Sapp, and of course Pastor Marvin Sapp. Gospel comedian Hen Sapp kept the crowd in stitches as he debuted a new dance, “the skateboard,” a comedic twist on rap dance craves (like, “Soulja Boy”). 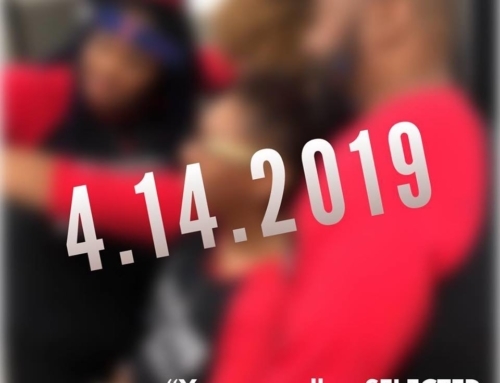 Michael Essex and Vision reminded us to tell the devil to get back, with their up-tempo banger titled “Get Back.” I assure you their energy is unmatched. However, just as this year has belonged to Pastor Sapp, so did the evening. Sapp hit the stage with boldness and intensity as the hometown crowd received him with open arms. “Magnify Him” (“Thirsty”) was the song that kicked off the nearly hour-long set from Sapp. I began to loosen up as I was reminded of the “Thirsty” recording all over again! “Power,” also taken from the gold-selling “Thirsty” CD kept us moving as Sapp overcame technical difficulties to connect with the large crowd. For me, the highlight of the evening was not just Sapp blazing hits from his latest and most successful project to date, but rather hearing Sapp revisit some of his classics! With a melody that was in essence sheer genius, Sapp ran through a string of former hits that included, “I Believe,” “Trust in God,” “Give Thanks,” “Grace and Mercy,” “Standing on the Rock,” and my personal favorite, “Not the time Not the place.” Let the record reflect, you heard it here first, Sapp has a sure shot greatest hits seller! These songs are classic and will most definitely support your spiritual growth no matter where you are in Christ! When I attended the “Thirsty” recording last year, I wrote about it. At the time, I knew nothing about how the gospel world would receive the project. HOWEVER, I assured you that it would change lives and be an instant classic. I stand on that to this day. 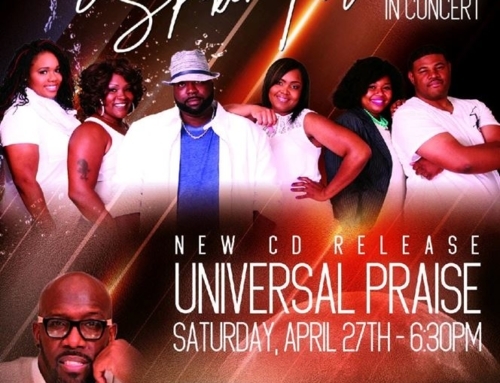 Pastor Sapp has a legacy that is now cemented in the music industry. His integrity and character are uncompromised and loved by many. I am blessed in knowing this great man of God, both on a personal and business level. Sapp deserves all God has done for him. Congratulations to Pastor Sapp and the Lighthouse Full Life center church on 5 years of maintaining a ministry of excellence and valor. 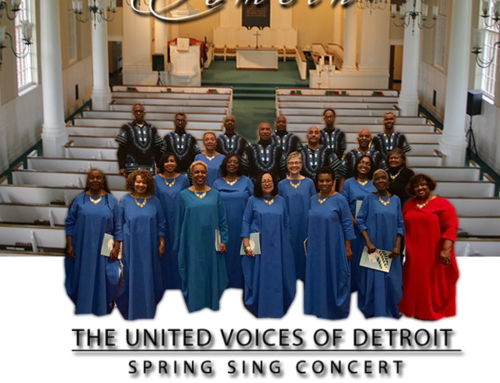 Writer Ken Hoskins welcomes comments at ken@chicagogospel.com. 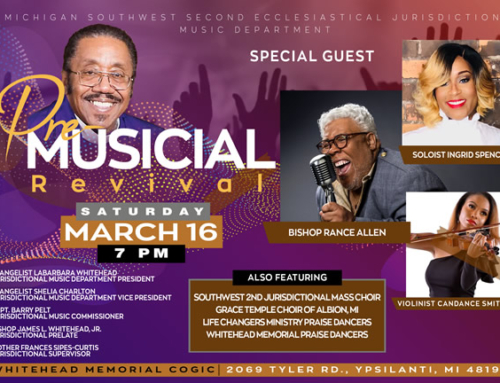 MAR 16: SW2 Pre-Musical with Bishop Rance Allen, Soloist Ingrid Spenser, Violinist Candice Smith & MORE!